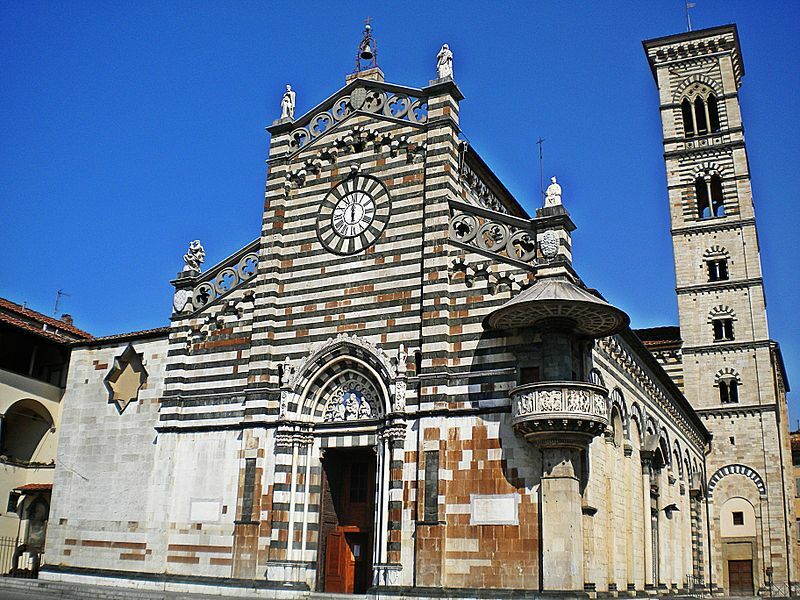 The Duomo di Prato (Prato Cathedral) is about a half-hour drive northwest of Florence, Italy. Photo: WikiMedia.org. 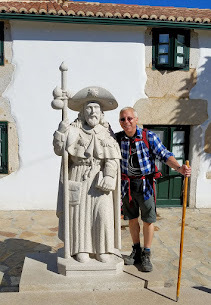 I am honored to introduce this week's guest blogger, James Jones, of MyTravelGuidePosts.com. An avid traveler and blogger always looking for new opportunities to document his experiences and share them with people, James has visited Italy four times and among his most memorable visits were taking part in Ivrea's battle of oranges festival, visiting the Vatican and exploring the marble quarries of Carrara in Tuscany. Check him out on his site where you'll find many more articles about Italy including "Underrated attractions in Italy and places to visit." Home to pleasant weather, picturesque rolling hills, Chianti wine, the Leaning Tower of Pisa and Florence's Ponte Vecchio, it’s not surprising Tuscany is one of the most popular tourist destinations in Italy! However, this post is about showcasing some of Tuscany’s lesser-known attractions that fall “under the radar” of many tourists visiting the region. The legendary Carrara marble quarries gave birth to many a Michelangelo masterpiece. All photography is the property of James Jones unless noted. Unauthorized use is prohibited. Nearby the city of Carrara, you will find the impressive quarries of La Piana and Fantiscritti, as well as a museum that showcases period tools used by miners to work the marble quarries. Aside from taking the views from the Apuan Alps where the quarries are located, you can take a tour inside the caves to marvel at the stunning columns. Spectacular beaches await on the island of Elba in the Mediterranean Sea. Southern Italy is renowned for its gorgeous scenery and the island of Elba is, without question, one of the most beautiful places in Tuscany. 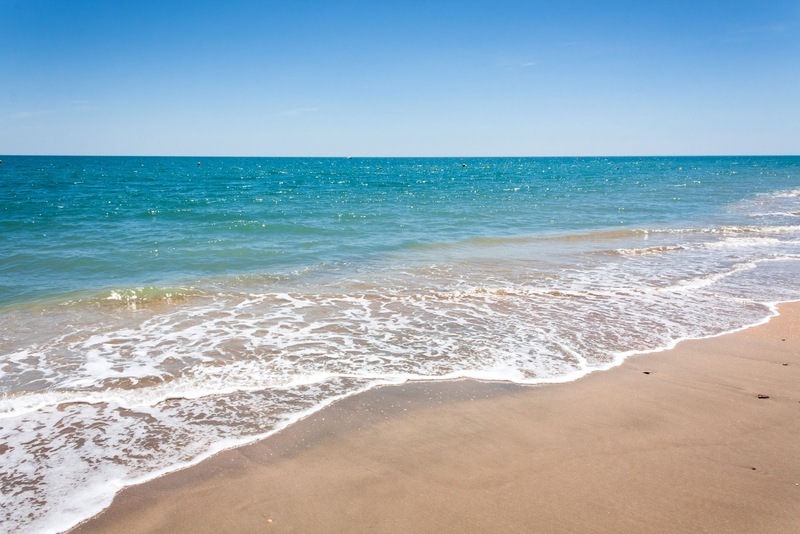 The island is located a short ferry ride from the town of Piombino and is home to beautiful turquoise water, sprawling beaches and stunning coastal settings. If you’re looking for a relaxing beach vacation in Tuscany, look no further than Elba. By the way, you may be interested to know that Napoleon was exiled to the island of Elba after his defeat during the War of Liberation. Hilltop town of Montecatini Alto. If you look carefully in the lower left corner of the image, you can see the Funicolare station. Photo: Rich Jacques. The medieval town of Montecatini Alto is perched atop a mountain and is certainly one of the most charming places in Tuscany. You can catch the bus to get to the Montecatini Alto but the best way to experience spectacular mountain views of the area is on the Funicolare cable car. The ride on the cable car only costs a few euros and offers many wonderful photo opportunities. If you can, ride the cable car at dusk, just before the sun sets for a romantic escape. 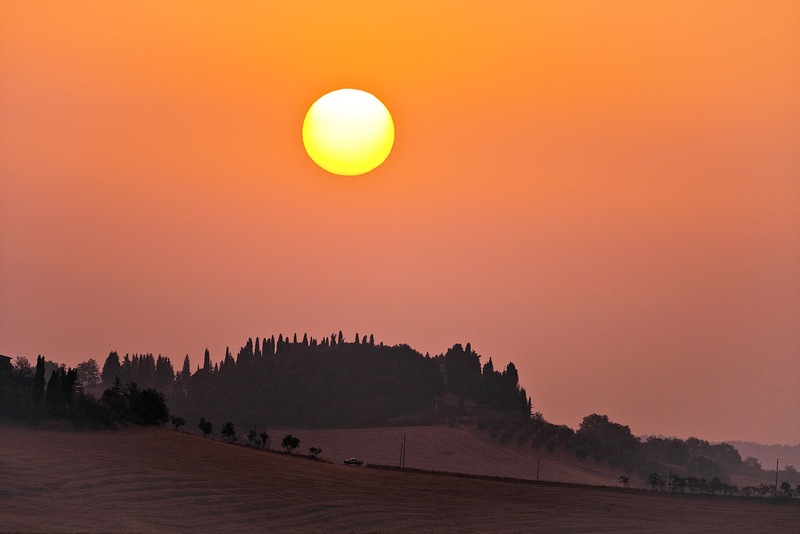 Spectacular Tuscan sunset seen in Montecatini Alto, Italy. Monte Argentario offers dramatic ocean views! If you want to experience sandy beaches, lush vegetation, the Rocca Spagnola fortress and Monastery of the Presentation, soaring cliffs and scenic drives; the peninsula of Monte Argentario is a must in your Tuscan itinerary. Located on a peninsula about an hour and a half from Rome, two and half from Florence, Monte Argentario promises incredible views of the ocean as well as the islands of Giglio and Giannutri in the distance. 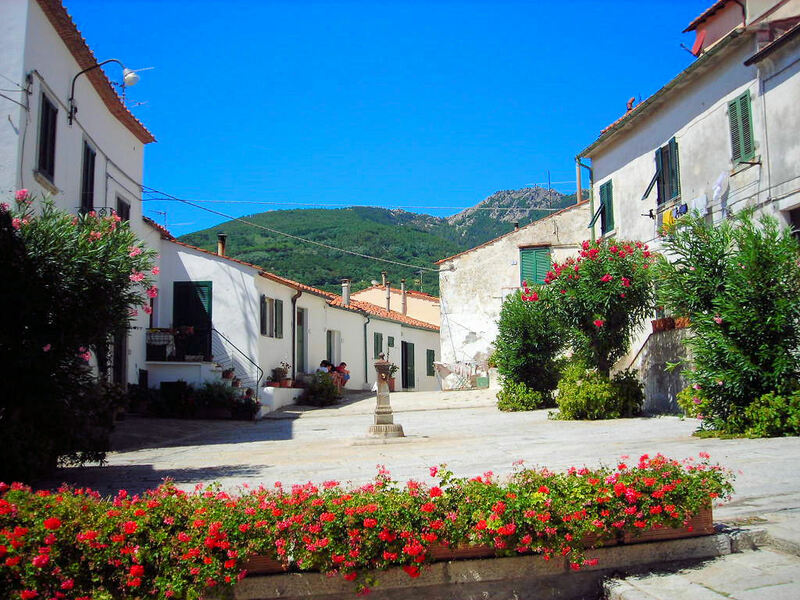 The best way to experience Monte Argentario is to rent a bike or scooter in the town of Orbetello, and head out for a scenic ride along the main route which offers wonderful views of the open blue sea. Did you know that "Much Ado About Nothing" was filmed right here in Villa Vignamaggio? If you are a fan of Chianti wine, William Shakespeare and the movie “Much Ado About Nothing,” you definitely want to add Villa Vignamaggio to your list of places to see in Tuscany. Located in Greve in the Chianti region, the villa served as the film location for the movie “Much Ado About Nothing.” Today, Villa Vignamaggio opens its doors for tours of their vineyards and wine cellars. Learn about Italy's ancient civilizations in the Museo dell'Accademia Etrusca (Museum of the Etruscan City of Cortona). As you know, Tuscany is home to many world-renowned museums and one of the best to learn about ancient civilizations in Italy is Museo dell'Accademia Etrusca (Museum of the Etruscan City of Cortona). This museum features various displays of interesting ancient artifacts including chandeliers, burial objects and a bronze tablet (Tabula Cortonensis) over 2000 years old belonging to the Etruscan civilization of Etruria, which is modern day Tuscany. Duomo di Prato boasts some of the most stunning 15th century frescoes and relief carvings you’ll ever see in a cathedral. Located about half an hour northwest of Florence, the Duomo di Prato (Prato Cathedral) may not be one of the best-known cathedrals in Tuscany but that doesn’t mean it isn’t grand. In fact, you'll find some of the most stunning 15th-century frescoes and relief carvings you’ll ever see in a cathedral. Many artists have contributed work including Pratesi, Pisano and Luca Della Robbia. The woodcarving of the exterior pulpit of the cathedral was decorated by Donatello (see top photo), while the fresco cycle in the choir was painted by Filippo Lippi. Another great thing about visiting the Prato Cathedral is that you won’t have to contend with huge tourist crowds. 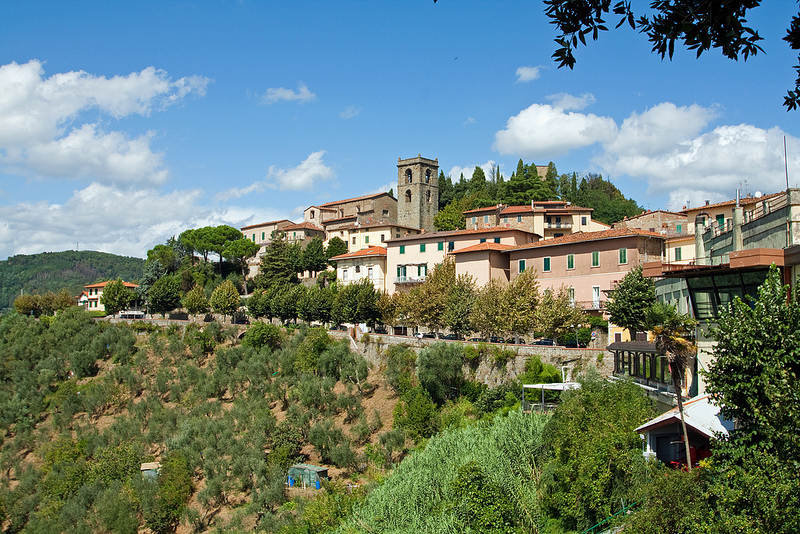 This concludes our tour of some of the best off-the-beaten-path attractions in Tuscany. The next time you visit Italy, why not include one or more of these fascinating places of discovery. Ciao Bella! Thank you for all of those awesome tips my friend! The village of Montefioralle sounds sublime!!! Believe me, I would love to visit all of these places. Such great finds. I'm also very interested in the fact the Much Ado About Nothing was filmed in Villa Vignamaggio. The hubby and I enjoy finding out about film locations when we travel. Hi there Cathy! I couldn't agree with you more!! I love to seek out film locations for my favorite movies and believe me, Italy and France top my list of places to research so many of my favorites!! Thank you so much for stopping by and sharing your travel experiences! Thank you too James and feel free to respond to any of these comments!! It's all you my friend! Hi there Mike! Thanks so much but all credit for this post goes to my guest James. I agree though, Elba and the Funicolare look fabulous!! Thanks so much for stopping by my friend. Oh, yes, yes and YES! 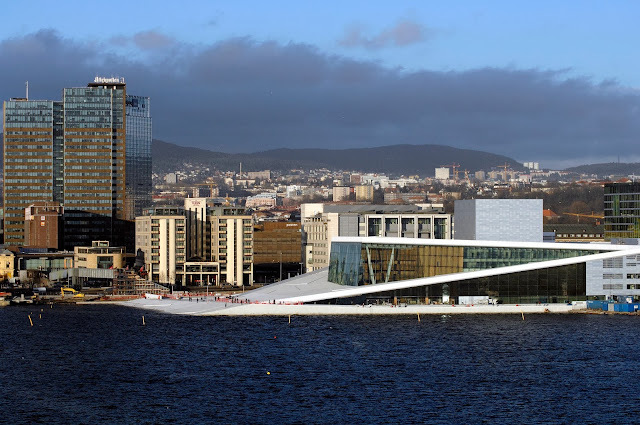 I want to visit there. It looks soooo lovely. Yep, the quarries are lovely and a fun experience too. You can do a tour up the mountain on a 4x4 jeep which is fun and allows you to get superb views of the coast. I would love to visit Carrara! Just recently I've read a book by Irving Stone on Michelangelo and few stories were told about the Carrara marble there. It must be amazing to visit the same places! Yes, these marble quarries are really impressive and very good quality. Michelangelo's Pieta sculpture and the Marble Arch in London were made from Carrara marble. And 'David' too, if I'm not wrong. Thanks for sharing! Tuscany has been on my travel wish list for quite some time but I had never heard of these 7 things to do. I would love to visit the site where Much Ado About Nothing was filmed - love that movie! Wow! lovely post and great pictures! I would love to visit Carrara city, too! It's very interesting to know a carrara marble's cave. I've visited some places of Italy but unfortunately I had no chance to go to this part of Tuscany, though I visited Florence.. I am with you Maria! I have never visited Carrara either and would so love to go one day! Thank you for stopping by my friend. Great list! I love its variety -- something for everyone. That beach in Elba looks quite inviting. It'd be great to visit Villa Vignamaggio and the cathedral too. Hi there Marcia and thank you for stopping by. I couldn't agree with you more about the list that my guest put together ... many of these places were never on my radar but they are now!! Agreed Freya and don't forget Montecatini Alto as well! Thank you so much for stopping by and sharing your comments! 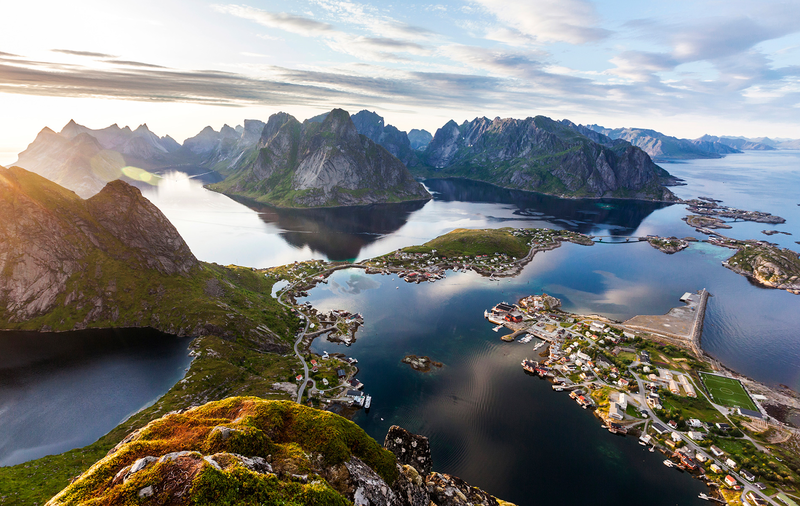 What a great collection of destinations all worthy of visiting! Would love to stop in all of them! Hi Lauren! Have you ever been to Tuscany? If not then move this to the #2 spot on your bucket list after river cruising. And if you ever need advice on visiting Florence or the rest of Tuscany of Tuscany, let me know. Once you do, you'll fall in love like I did! Promise! Hi there Sarah and thank you so much for stopping by!! On my bucket list as well!! What a wonderful set of very beautiful photos. Eu amo todos eles. Me too Sartenda!! There's simply no place like Tuscany in the world! Thank you so much for stopping by and for your kind compliments! Great list - I went to those marble quarries and was amazed at the size of them. A wonderful excursion off the beaten path. Hi there Margie! Thank you so much for stopping by and sharing your thoughts. As you've read, this is a guest post so lots of these places I too have to visit but you are so lucky to have visited the quarries! I bet you could still feel Michelangelo's presence.